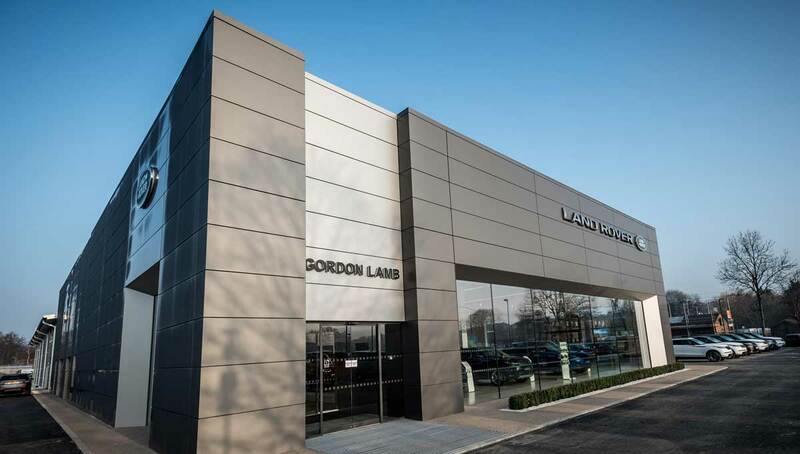 My experience at Gordon Lamb Land Rover was a pleasure. I have never purchased a vehicle from them before as I have usually stayed with my local dealership in Lincolnshire. 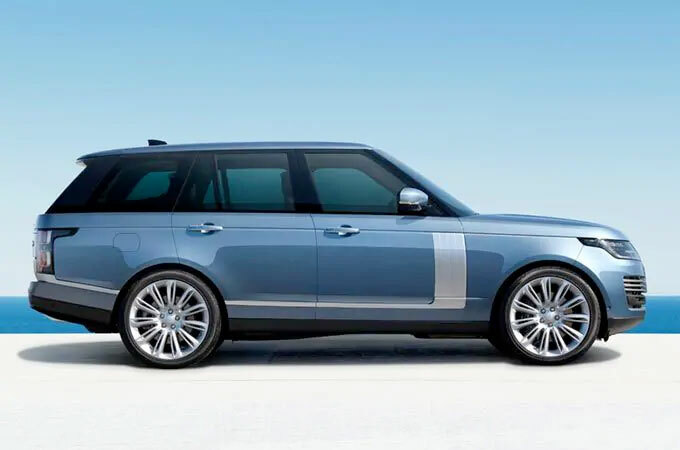 We tried two other Land Rover dealerships, one of which just couldn't meet our financial needs, the other was a complete joke from initial enquiry. We never got anywhere near to approaching a purchase. Absolutely shambolic and the sales department could only be described as inept. Not only did Gordon Lamb have the vehicle which had everything we were looking for, they were a pleasure to deal with from initial enquiry to completing the sale. David Wood was great and he and his sales manager gave us a fantastic deal. The majority of the purchase was completed over the phone and via email but David was prepared to go just that little bit further to meet our financial needs. Not only was he professional and competent but he was also very friendly and made me feel a valued customer. (A really nice guy). When I came to collect the vehicle, he explained everything to me, likewise with the finance manager. David has since contacted me with a follow up courtesy call. A big thank you to all and I hope that I can return in the future. 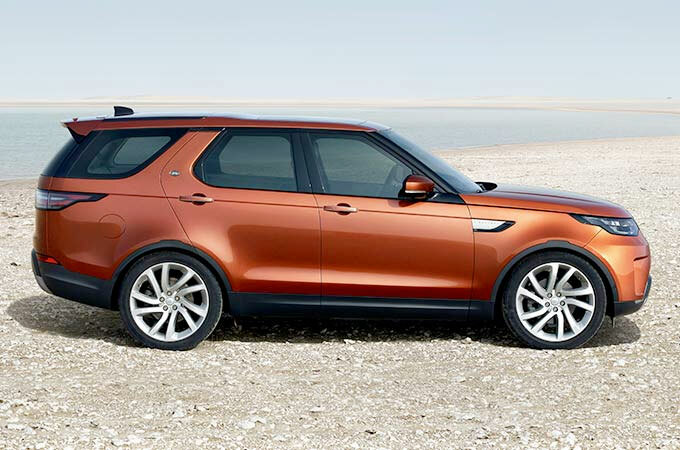 Welcome to Land Rover Chesterfield, the home of high quality Land Rover vehicles in Derbyshire. 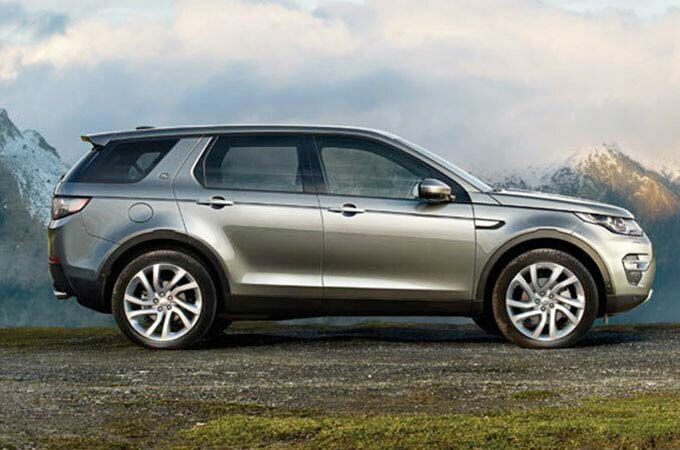 At Land Rover Chesterfield, we have a wide range of the latest Land Rover vehicles on display. 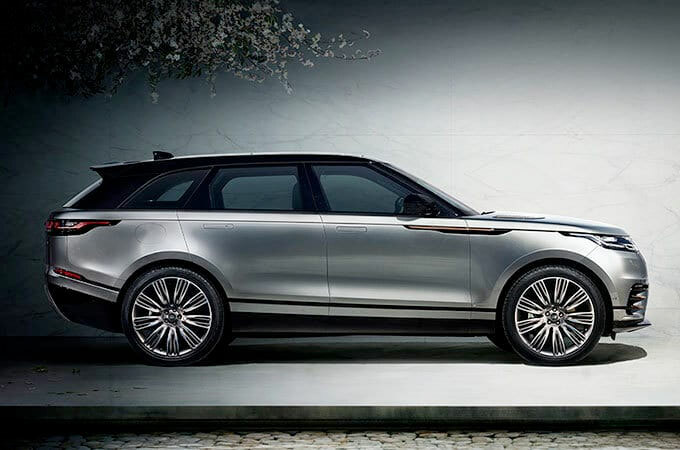 Whatever you�re looking for from your next vehicle, we�re sure you�ll find something you like in a brand new Land Rover or Range Rover, with a varied selection of vehicles to suit all tastes and needs. Alongside new Land Rover vehicles, we are also able to supply approved used Land Rover vehicles in Chesterfield. 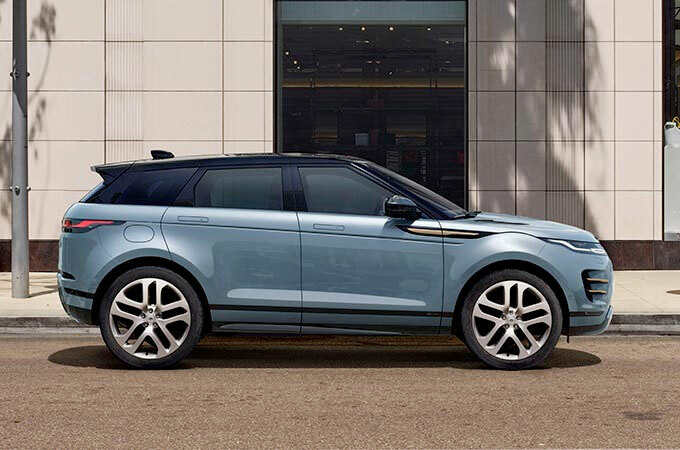 No matter what you�re looking for, we will strive to attend to your needs to ensure your experience at Land Rover Chesterfield is a satisfying one. 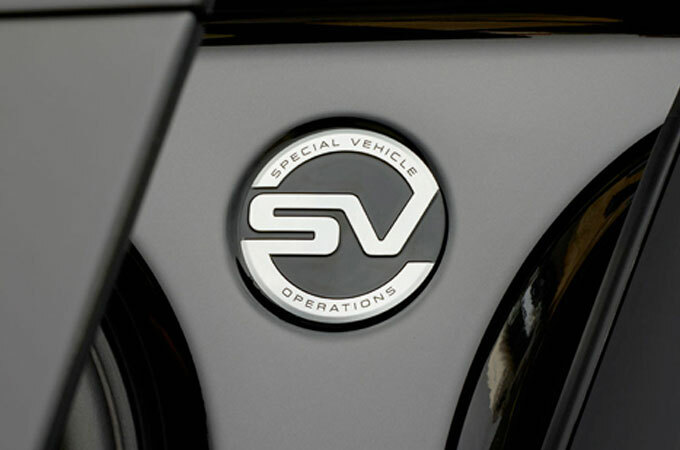 We have a commitment to customer satisfaction, and to ensuring a comfortable and hassle free car buying experience. Our team have a no pressure attitude, and will allow you to browse the Land Rover cars we have on display at your own pace. If you have any questions about a vehicle, would like to take a test drive, or want to find out more about the financing options we have available, then our friendly and knowledgeable customer executives will be happy to help you out with whatever you need. Our Land Rover Chesterfield dealership is also able to offer a range of aftercare services, carried out by our trained team. 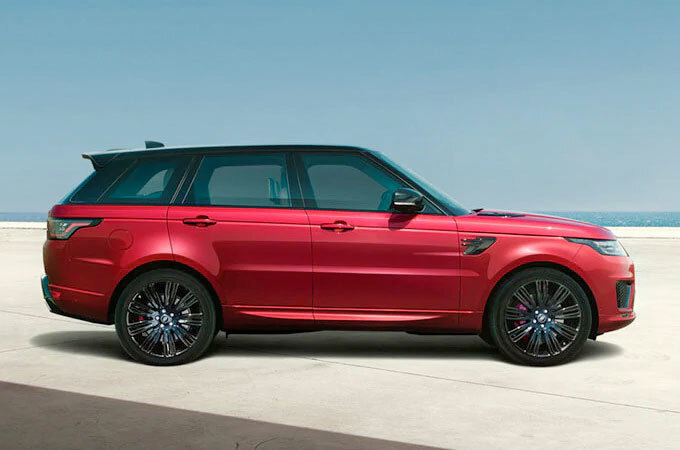 Our technicians use the latest in diagnostic technology, and can carry out high quality Land Rover servicing, MOT, repairs, maintenance or spare parts installation with ease. We can also arrange for you to receive a courtesy car whilst we take care of your vehicle, and can arrange vehicle delivery once our work is complete. So, if you�re looking for a new or used Land Rover in Chesterfield, why not get in touch today to find out what more we can offer. Whether you enquire about a test drive or vehicle online, get in touch over the phone, or visit our dealership in person, we know you�ll be happy with what we can do. We hope to hear from you soon.